My daughter is on home bound services and the special education director insists that by law the school district is only required to provide 2 hours of services a week, regardless of what the IEP team decides. The child currently receives 112 1/2 minutes of math, 112 1/2 minutes of language arts and 56 1/4 minutes of geography & science a week. That is nowhere near the amount of time she needs to learn the same information as her school peers. The special ed director is wrong. Issues of homebound are determined in part by state law and state regulations, if any, on the subject. IDEA 2004 and the federal regulations provide no guidance on this issue. However the IEP controls the services, regardless of where they are delivered – at home or in the public school. 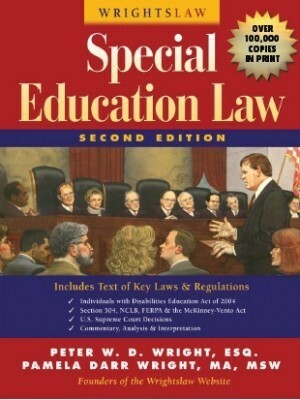 In your discussion with the special ed director, did you use our “Columbo / Ms. Manners” strategy, ask lots of 5 W’s+H+E questions, and politely ask for a copy of the law that limits the time for services delivered in the home? repeat your request for the law? Remember, if it’s not in writing, it was never said. I had a case several years ago where, because of unique issues, the child was homebound. A private evaluator recommended that the child’s homebound services increase from 3 hours a day to 4 hours a day. While the school system initially balked, after the evaluator met with the staff the school then shifted its position and, at last report, was providing the child with 4 hours of homebound services a day. Why? Because this is what the child required in order to receive FAPE, i.e., a free appropriate public education. Shifting – it sounds like you need to learn how to present problems in a way that will motivate the decision-maker to want to right the wrong, instead of getting defensive and drawing their wagons in a circle. When you write a letter to document an event or make a request, you need to focus on both the content and on its visual appearance (readability). Use lots of carrier returns to separate paragraphs for easier reading. I also suggest that you read a book by attorney Gerry Spence about oral persuasion entitled “How to Argue and Win Every Time.” You can find this book in the Advocate’s Bookstore or on Amazon. It is not about arguing. That’s just the catchy title used by the publisher. Gerry Spence describes how to present problems so people in power do not feel defensive or attacked but see the problems through your eyes and want to help. He is about the best trial lawyer alive today. 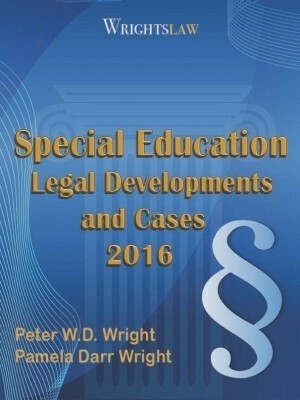 This entry was posted in FAPE, IDEA 2004, IEPs, Placement, Special Ed Law, Special Education Regulations and tagged 5 W's + H + E, Homebound Services, IDEA 2004, IEPs, Letter to the Stranger, paper trail, Regulations, State Law by Pete Wright. Bookmark the permalink. Is it legal for a school to make my nephew only attend half a day? They refuse to do an iep for him he has been sent home at least once a week and suspended for the following day he’s only 5 and in kindergarten. Halfway through kindergarten he has been suspended about a dozen times.he has been diagnosed with aspergers and odd but they refuse to acknowledge it because it was through somewhere else it feels as if they suspend him for a break for themselves I’ve even heard them mention that they have other things to do and can’t sit with him all day. 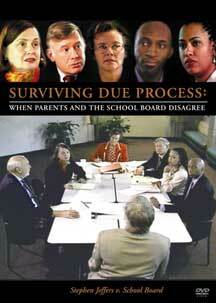 But then they refuse to even discuss whether or not there are other options school wise for him. what do I do to help him be able to get the education he deserves? Help, my daughter is 4 years old, she went through First Steps, aged out of the program, then on to public school with an IEP for speech. They are stating we have to pay and that we get 20 minutes, 2 times a week for services. Is this legal that we have to pay for the schooling and should she not be getting more. We are in Indiana! Please help point us in the right direction! After being homebound, my child was released to go back to school full time. The school refuses to allow him to attend more than 3 hours. He is on a IEP for EMD, and I feel that this is denial of FAPE. They felt that he should earn back a full day by showing that he can do a half day of tasks and not have any emotional issues for at least a week. The doctors need to test reevaluate him based on full time performance to determine his current condition. Is this removal a denial of FAPE? After 3 suicide attempts, my bipolar & substance-abusing son is being referred to a long-term program that happens to be in our town. He is in his Senior year and has an IEP in place. The program works mostly with young men who have either dropped out or have graduated and they take courses at the local university or community college. I am wondering how to approach setting things up for my son. Is it possible that homebound services would be appropriate or should we pursue online education? I have done everything suggested yet the school district still has not answered me with regard to providing me with the law, or anything else. Do you have case law that I can use to support my position that states a child can get more than 2 hours of homebound instruction? I have been battling with the school district since 2008 (it is now 2014) and my son belongs in the 8th grade but writes on a 2nd or 3rd grade level and needs reading comprehension remediation that is supported by neuropsychological reports as far back as 2008-2012 and present. The school district has gotten away with only providing him with 2 hours of homebound and has even failed to provide the tutors with his IEP and with Speech for an entire year. I tried hiring lawyers who only let me down as they are afraid to ruffle feathers. I am frustrated! Every state had a disability rights coalition and or association. They will provide you with an advocate and or lawyer. They will also tell you your rights and follow up with sending you a book on your rights along with other information and other contacts to help you. Hi as I read your story ours is similar . There’s so much it started 2 nd grade now supposed to be in 8th . He was in hospital bound last year and now again . I have a Attorney through disability rights Florida trying to salvage all the damage done. I was told the school He needs IEP but had 504.He has had PTSD in 2nd grade started with teacher anixiety , avoidances , depression everything that goes with it. He was tested ten for gifted high IQ. But testing over the years has shown learning disabities. Symtoms of Ptsd returned to extreme with migraines ect. In 6th middle school . Because of avoidance leaving class walking halls and got referrals he got sent to a secondary school with children in trouble.with the Law. They never started IEP. It’s allmost 2 yrs out of reg. School. My child received homebound services and I was told that because they already received x amount of days they would be taken off homebound even though my child’s doctor is still requesting homebound services. Is there a limit, and can a school just decide to cancel homebound services? I have an upcoming meeting with the school and would like to know my options before going in. Is there some place I can look up state laws regarding this? I will answer several questions. 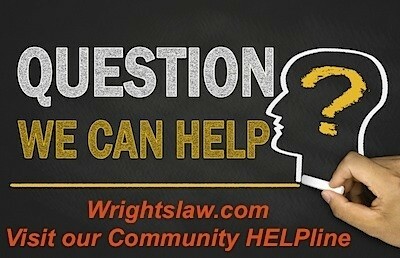 My answers rely on Texas Law (some Federal law). Texas, as with other states, DOES set a minimum amount of time the District must provide to any homebound student. In TX, the minimum is 4 hours per week, 1 hour per core subject. Because this is the minimum, and many kids need more, the ARD/IEP can absolutely require more. Noah, please request an IEP meeting and express your concerns. You always have the right to file a complaint with the state or to request a due process hearing for denial of FAPE due to inadequate instructional services. 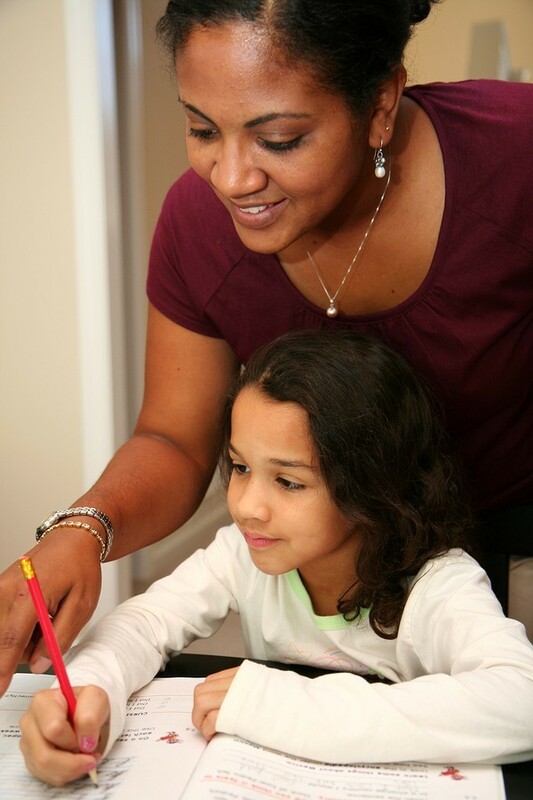 Lawanda, home schooling and homebound instruction are different. If you CHOOSE to home school, then the district does not have to pay. When you home school, your child is no longer enrolled in the public school district. I have been diagnosed with Severe Anxiety disorder and am on home instruction. I resave 2 hours a day but the tutor does nothing she gives me the work and sits there the rest of the time and she only pick my work up from the school once a week. some times I get work a month or more late. is this allowed and if not how would I go abut reporting it before I get held back for bad grades? Do you ever contact teachers on your own? or have meetings with them so everyone knows what to expect? I don’t want to disagree with your whole reply to the parent (much of which I agree with), but I have to disagree with the equating of “minimum” and “limit.” The director allegedly said that law allows them to settle on a “minimum” and you state that she’s wrong because the law does not say that there is a “limit” to the number of hours. I think the director is wrong in either case, but I thought this should be clarified. Really there is neither a minimum nor a limit. The ARD committee makes the decision based on educational need, not based on imposed parameters. The only parameters written into state laws involve how many hours of homebound equate to how many days of attendance. When a child has severe school refusal, well documented, anxiety, mood disorder hospitalizations etc.. it’s the wrong placement, has an Advocate etc. is a parent allowed to ask for Homebound when they know it’s the wrong placement but the District is fighting us? If so, how does a parent go about getting this accomplished while the Placement is changed? My s tory is so long that it would take hours to tell. To briefly describe my issue is that my daughter was placed in Home Hospital last fall. My nightmare with the school began last August though. She got approved for HH, but everything they did was in violation of her civil rights. I filed my complaint with OCR on Oct. 6 after emailing every single Board of Ed member, the superintendant, the head of ESE and ESE Coordinator to explain to me why the Principal at the school told me if I put my daughter into HH she would be disenrolled. OCR came up with FOUR violations they are currently investigation. My case is still going on after a disaterous mediation. Does anyone realize that HH does NOT follow a cirriculum? It’s not the teachers of HH, it’s the state of FL that does not have a set curriculum for the students of Home Hospital. The Minnesota Department of Education specifically advises school districts that for each day of in-school instruction, the district only needs provide ONE HOUR of homebound instruction — and that they will received one day of reimbursement for each hour of homebound instruction provided. Is there a way to challenge this as contrary to IDEA? I’m in the process of getting things changed (hopefully) and my son’s IEP ammended. My son (5) started receiving homebound services this last school year 2009/2010 and he was only provided with 60 min/week down from 4 days/week 2.5-3 hours each when he was able to attend school and the kicker is the school recommended he come 4 days/week instead of 2 cause it would benefit him but all of a sudden 60 min/week is enough at home? Not to mention that they want to transition him to Kindergarten despite the opposition of myself, his therapists and tutor and since they think he will attend in person they have him set for 1700min/week of education plus all his therapy’s so what’s wrong with that picture? They know about all his special needs, medical and disability and I still have to fight for every little thing. It’s kind of ridiculous! My daughter is receiving homebound instruction due to a Doctor’s order because or severe depression and emotional reasons. The school district makes us provide transportation to the school 3 days a week 2 hrs. a day. My husband has been laid off and is restarting work on March 29, 2010. His shifts starts a 3 pm. I work 3 12 hr shifts a week 7a-7p. I notified the school on 3-22 of this they have yet to contact me regarding transportion. Where do we stand on this? Shouldn’t the school provide transportation or a teacher to come to our home? We are trying to get her in an Alpha program provided at our community Guidance Center. Please let me know what to do. I’m really confused with this whole situation. 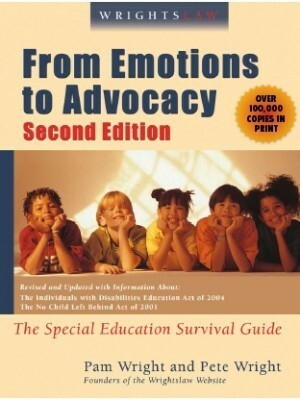 Judith: Go to your State Dept of Ed website http://www.yellowpagesforkids.com/help/seas.htm and check the policy/regulations regarding homebound instruction. 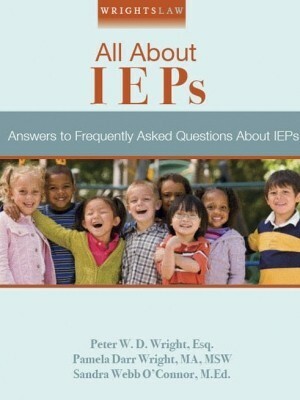 Usually you will find a Guidance Document in general and often separate guidance for students with IEPs. 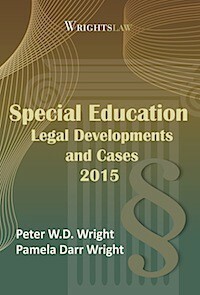 Sometimes different standards apply to homebound instruction for special education students. Most of these docs describe homebound as “off-site instruction”, “in the home setting”, “instruction in the home”, etc. It makes no sense for the school to provide off-site instruction and require you to bring the child on-site to receive it. Who provides the homebound instruction? Typically the homebound instructor (you should find info in the state policy about qualifications) travels to you, so transportation of your child is not a concern. Am I missing something? 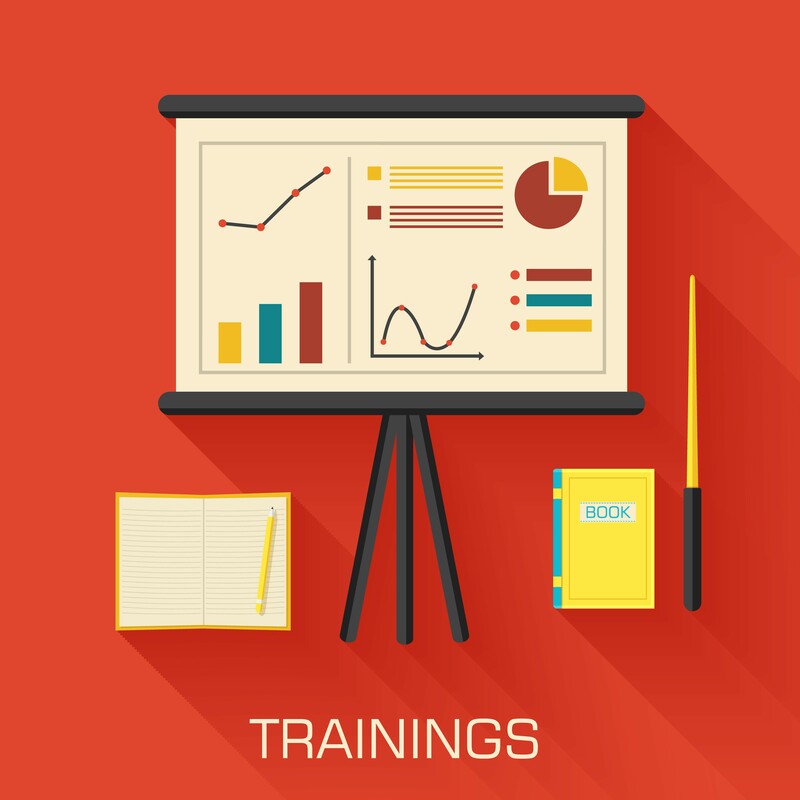 If your child has an IEP, the team must revise the IEP to include homebound services. What is the law on homebound instruction for sick kids? I have looked and looked through the regs. I don’t know if most people are aware of it or not, but even though your child’s doctor recommends homebound, the school still has the authority to override that recommendation. At least it’s that way in our district. What’s wrong with this picture???? Placing a child on “homebound” is a very restrictive placement. As a general rule, a homebound placement is only appropriate if a child has a health or medical problem that prevents the child from attending school. We are seeing many cases where the school/IEP team places a child with behavior problems in “homebound” for weeks or months because they don’t know how to handle the child’s behavior. In a nutshell, the school removes the child from school. The child may receive a couple of hours of instruction a week and no contact with other kids. 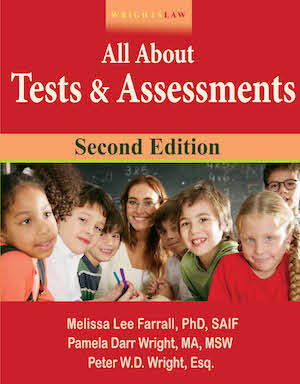 In these instances, the school needs to do a functional behavior assessment and design a behavior intervention plan ASAP. The parent who has documented the problems, attempts to solve them (if any), will be in a stronger position to request an IEP team meeting and an IEP that addresses the problem behaviors. If a child has a medical condition that requires homebound instruction, the doctor needs to document this in detail – what it is, what the child needs, for how long (if known). The parent needs to document the child’s problems, what caused them to worsen, attempts made to help the child, etc. We were told by our special ed director that we would never get more than 1 1/2 hours per day, even though I held the district policy in my hand stating that the amount of time was to be based on the needs of the student. We were green then and accepted that amount. We’re getting ready to have to battle with them again, but this time, hopefully, we are more prepared. I share your frustrations, I am going through the same thing with our son. I have been asking for assistance since September –the school had an academic staffing in January. We were told he did not qualify for an IEP–test scores too high. Our son was told in the meeting that he had to come to school sick. He had a yeast (candida) as we found out in January when Dr. did an endoscope. By that time it went systemic and damaged his immune system. February we hired a lawyer becasue we didn’t know what else to do. Early March we had a domains meeting and they made sure to take the full 60 SCHOOL Days. We will see if he gets an IEP in June–last day of school is the 10th. Our doctor put him on homebound as the district would not do 1/2 day with a tutor. My son had IEP from 1 county. School knew 2 things @ time of IEP writing: 1.he’d get a note requiring in-home services at his next MD appt.r/t chronic illness & 2. we’re moving to diff. county. The school told me to obtain letter so that my son will be able to receive in-home therapy services from the district we’d be moving. At time,we were not certain whether we’d homeschool w/ the therapy services from the school district or getting HB educ. services from school along w/ school therapy services; depending factor was consult with specialist (MD) & her recommendations in the letter. We moved, MD letter followed & was delivered to school w/ IEP & previous elig, reports they requested. Parent requested IEP modification r/t letter to get therapy in-home. School refused/demanded new eval.’s & tx in “school” environ.contrary to MD’s letter. Within the “LIP SERVICE” of ESY (Extended School Year) it implies that there is freedom and flexibility to provide services. These services are not restricted to summer breaks. They are not to be confused with “summer school”. They are special education, provided by a “special ed. instructor”. These services may be delivered at home, the school, or where ever. It does not limit time in any way. Another issues is providing services due to medical neccessity (i.e. in the hospital or at home during illness ir injury). This may be provided by a paraprofessional (non- teacher). It does not automatically include special ed. If a child has an I.E.P. or a 504 make sure you are recieving instruction from a special ed. instructor. I am an educator now an administrator. I have sat in many IEP meetings changing placement to homebound services. We are told by the director that we give 3 hours a week only for math and reading. a student is given 90 minutes of reading and 90 minutes of math. That is the way it has always been and no one has ever questioned this. 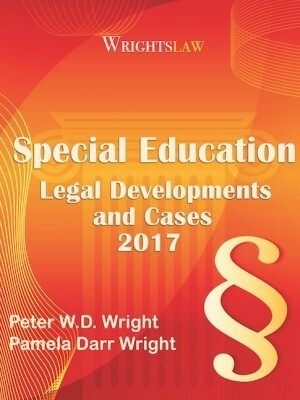 Always go to a meeting with a copy of Wrightslaw Special Ed. law. When the school district tells you “its the law”, hold up your Wrightslaw book and say “I have a copy of the law show me where it says that”. It worked for me! Thank you Pete Wright! You continue to make a difference for many children! Two hours per week is the same amount of time my son was given even though IEP goals include interventions that would require the full 26 hours per week. 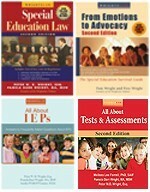 Does anyone know why there is a double standard for Special education vs regular education? I have yet to see a school with a mission statemet of “Doing the minimum required by law to make it look as if we are educating your child”. In my son’s IEP meetings and written communication, I can’t count how many times we are told that “this is all we are required to do”. If your child can’t keep up with college prep courses with this amount of services from our janator , who loves children, your child must have some sort of motivation issues in addition to his disability.